Gamblica is an online blockchain-based, unique casino that offers a wide range of gambling activities including roulette, slot machines, poker room, sports betting etc. 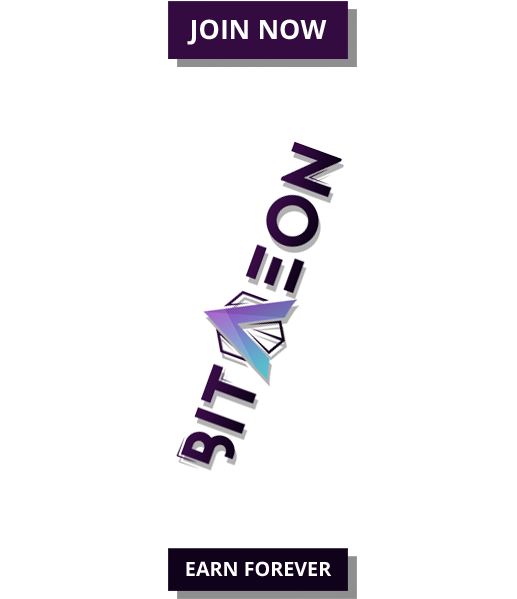 The platform running on completely transparent and secure smart contract system is presently in the midst of a successful token sale by raising over 1300 ETH to date. With the crowdsale set to end by August 1, 2018, Gamblica is inching towards achieving the set CAP of 1500 ETH much sooner than expected. Currently, the platform is offering a 26% bonus to participants purchasing the GMBC tokens during the ongoing token sale. The online gambling industry is one of the fastest growing markets in the world with an annual growth rate of 9% and almost $5 trillion in revenues. Despite the huge potential, there is a shortage of quality services in this growing market. In addition, the industry has been faced with certain challenges, including the fraudulent behavior of operators, which leads to affected credibility in the market. Players are much concerned about their slot machine being potentially rigged. Moreover, the risk of having one’s account blocked once they win a jackpot and move ahead to withdraw their prize, has always been high. What is the Need of the Industry? 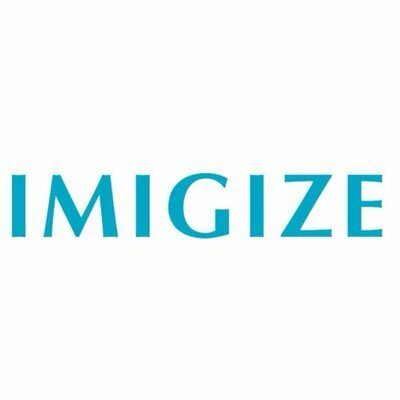 In the scenario stated above, there is a need for a decentralized and fair gambling platform where operators cannot access the users’ account and all transactions can easily be verified. It means putting control in the players’ hand. 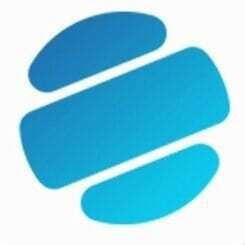 Gamblica, with the same motive, has been founded by aspirational developers and managers having more than 15 years of experience in the global gambling industry. How Does Gamblica Address the Industry Challenges? Gamblica is a blockchain-based online gaming platform that has been developed to avoid fraud, high fees and ensure user data protection. 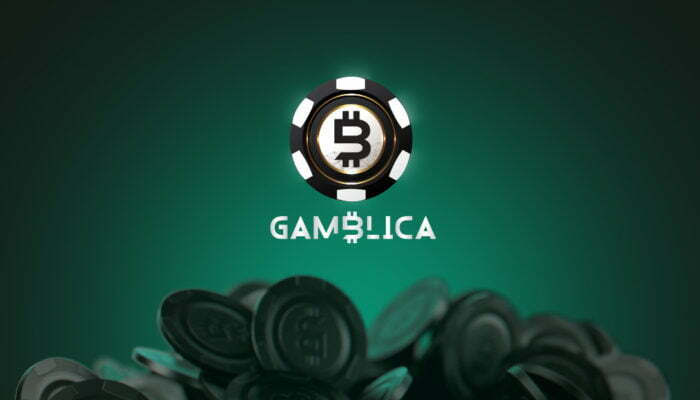 The team considers the integration of blockchain as a key advantage of Gamblica as it makes the platform accessible to the entire market worldwide, enabling fast, frictionless and hack-proof transactions without the risk of cheating. How is Gamblica different from other similar platforms? Most of the blockchain-based online casino target only dodgy operators who never want to lose profits. Gamblica, on the other hand, intends to develop a product for the end user, and that makes a real difference. As a result, one of the core features of Gamblica is based on its smart contracts and arcane cryptographic theories. No one, literally not one person, can compromise the game’s outcome. Gamblica’s unique RNG requires several parameters to generate a random number. Each of those parameters is independent of others; some are generated by Ethereum blockchain. When they all come together in the project’s RSA PRNG algorithm, the game’s security becomes virtually impenetrable. The only way to access the platform and purchase our services is Gamblica’s utility token — GMBC. The rest is simple: the platform grows, so does GMBC. The token sale of Gamblica started with 50% bonus being offered to the investors in the 1st phase. The current phase is offering 26% bonus, so it is the high time to participate in the token sale and buy GBMCs, before the bonus hits 0%. You can purchase GBMC tokens by transferring BTC/ETH directly from your personal wallet. All bonuses will be awarded automatically. After the token sale, GMBCs can be transferred to the participant’s external ERC-20 compatible Ethereum wallet.